I first went to Laughlin Pools a few years ago when I wanted to have pool heater installed and my pool liner replaced. I can't recommend Laughlin Pools highly enough. Laughlin Pool Services Inc. is a family-run business proud to serve Ottawa, Kanata, Stittsville, the Ottawa Valley and the surrounding area. 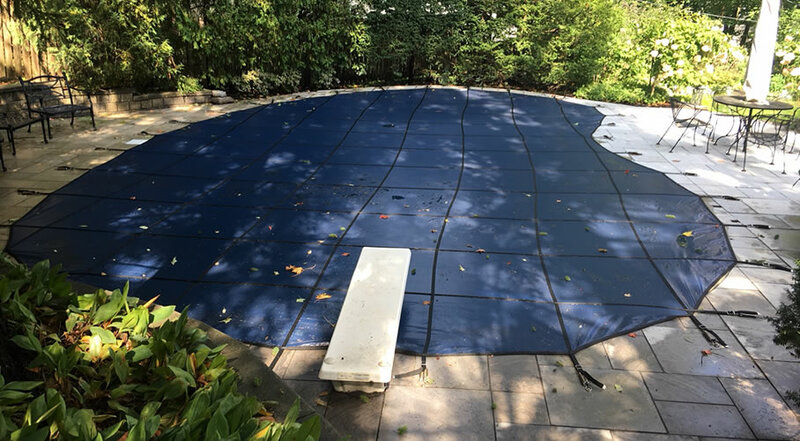 For 28 years, we’ve offered a full range of pool services and products to home and business owners throughout the region. At Laughlin Pool Services, ‘service’ is not a department, it’s our job. © 2019 Laughlin Pools. 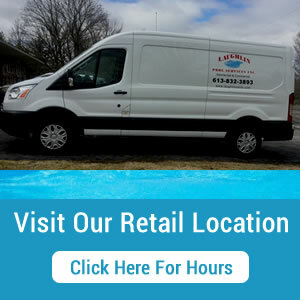 - Residential and Commercial Swimming Pool Services and Products within Ottawa, Kanata, Stittsville and the Ottawa Valley.